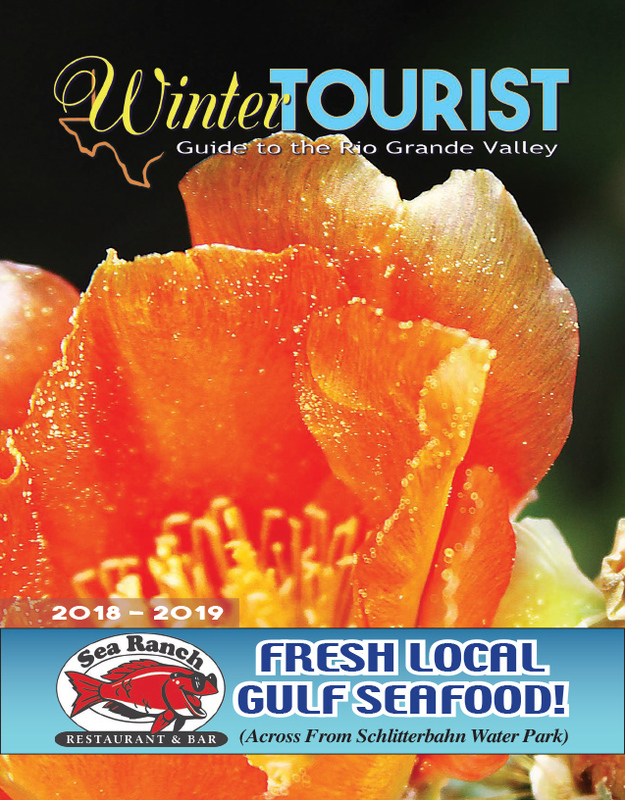 With progress on the proposed South Texas Eco-Tourism Center making headway, the Town of Laguna Vista this week began preliminary discussions to consider how it would like to approach future development endeavors. Known colloquially as the Eco Center, the proposed development is part of a joint venture between the Town and Cameron County. It will include a multipurpose building, along with landscaping features that will highlight the region’s various ecosystems and native plants spread across a 10-acre plot of land that stretches from Highway 100 south to the lomas of the Bahia Grande. The 10-acre site is part of a 23-acre plot of land owned by the Town — which recently donated the Eco Center portion of the land to the County — on the south side of Highway 100 just west of the Stripes convenience store. The remaining 13 acres will be available for development as the Town sees fit and it was this that spurred the discussion during a workshop held following Tuesday evening’s regular Town council meeting. “Moving forward, what would you like to do with those 13 acres?” Laguna Vista City Manager Rolando Vela asked the council. “Would you like to lease that property? Would you like to sell that property? Would you like to go out for proposals (for property developers)?” he asked.